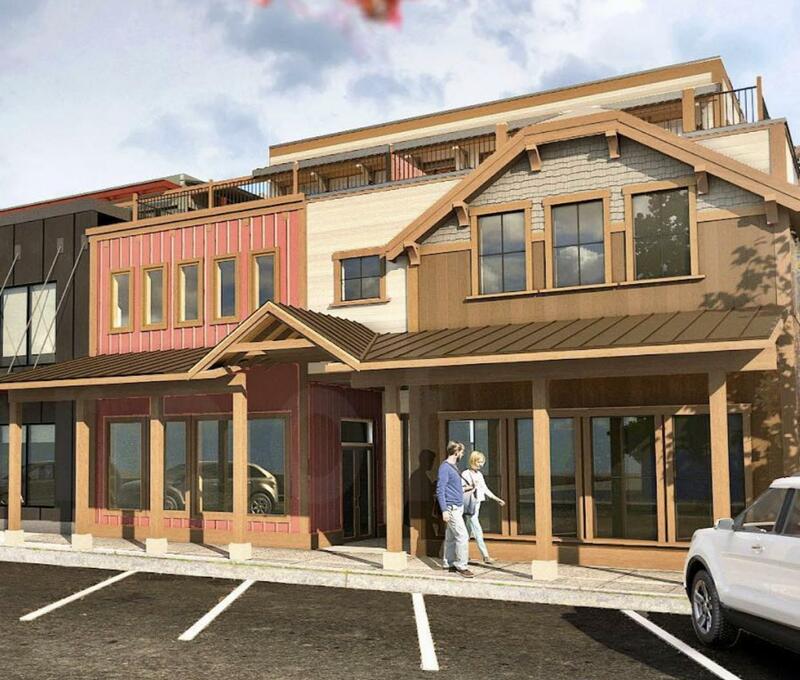 BRAND NEW CONDO in Prime Downtown Whitefish location. This new building will feature an elevator, and stairs up to this 3rd floor condo which features 3 bedrooms, 2 bathrooms with high-end finishes throughout including stainless steel appliances, quartz counters, tiled bathrooms and showers, and hardwood floors. Zoning allows for weekly/nightly rentals. Walk to downtown shopping and restaurants and enjoy the short commute to Whitefish Lake and Whitefish Mountain Resort. Listing Agent has a vested interest in the property. Contact Megan Warren @ 406-217-8811, LeAnn Siderius 406-253-8731 or your real estate professional. Listing provided courtesy of Megan Warren of Properties Northwest Real Estate, Inc..